Where I have been this 2013 | Where Have You Been Lately? I only have two words for you readers, mountains and beaches! A little too late as a year-ender post but who cares. haha. So here, please join me reminisce my supercalifragilisticexpialidocious 2013 escapades. 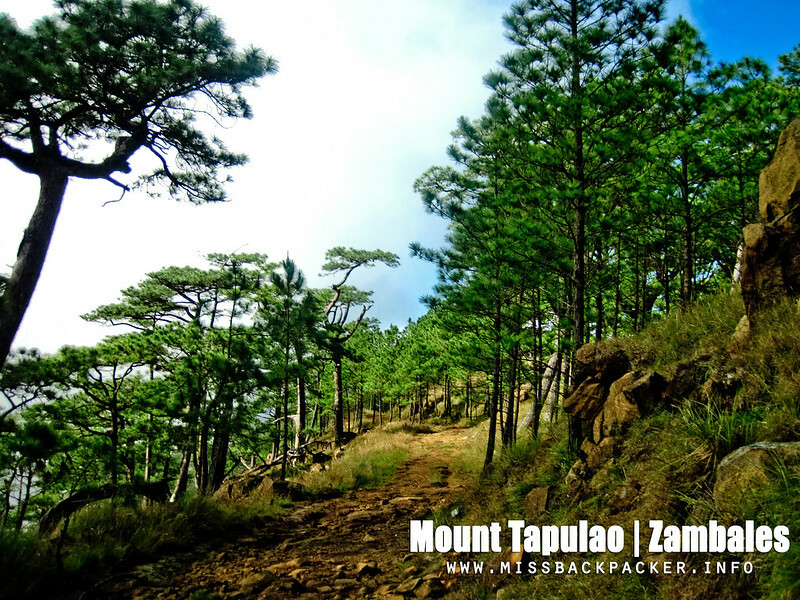 Mount Talamitam — Rowjie and I have been off the road for more than two months because of his surgery last November 2012. He was advised by his doctor not to participate in any strenuous activities that require carrying of heavy loads for three months. 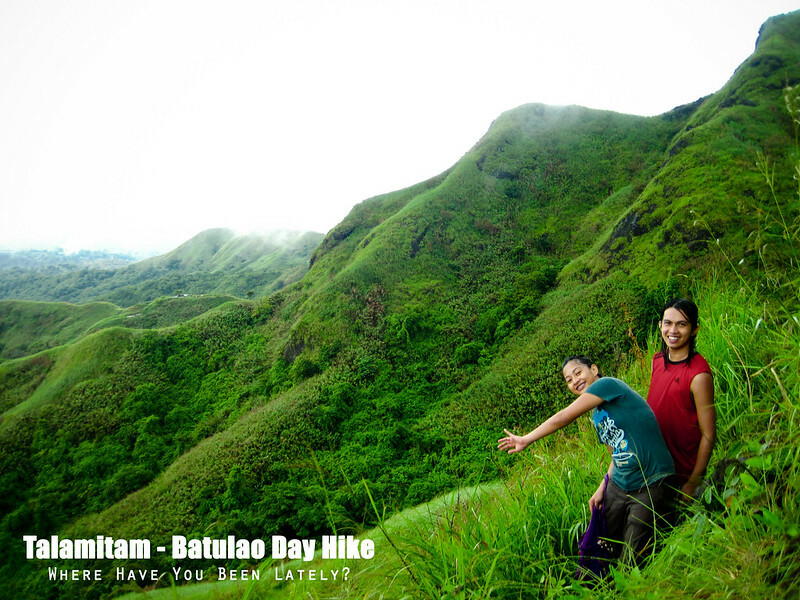 So when he thought he was all well, we immediately scheduled a hiking activity to Mount Talamitam with our office-mates. 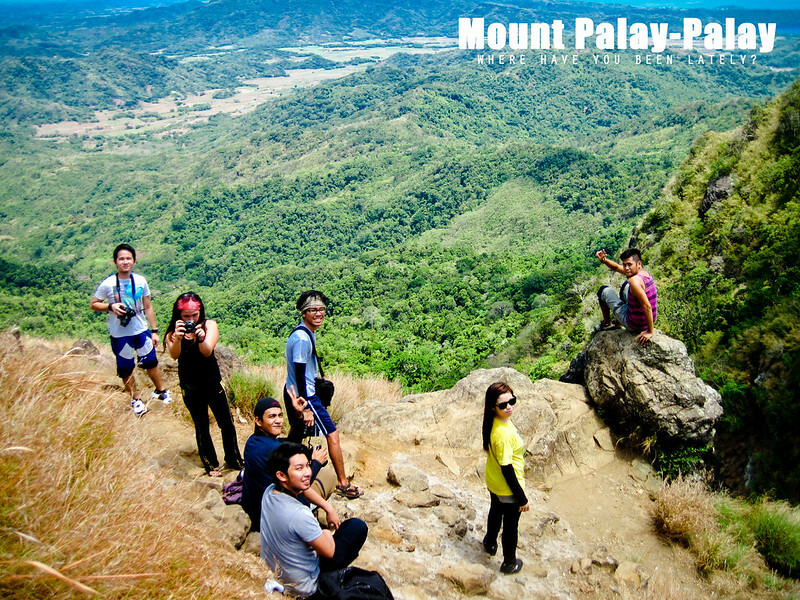 It was our first time there despite the numerous times we have hiked its twin peak, Mount Batulao. 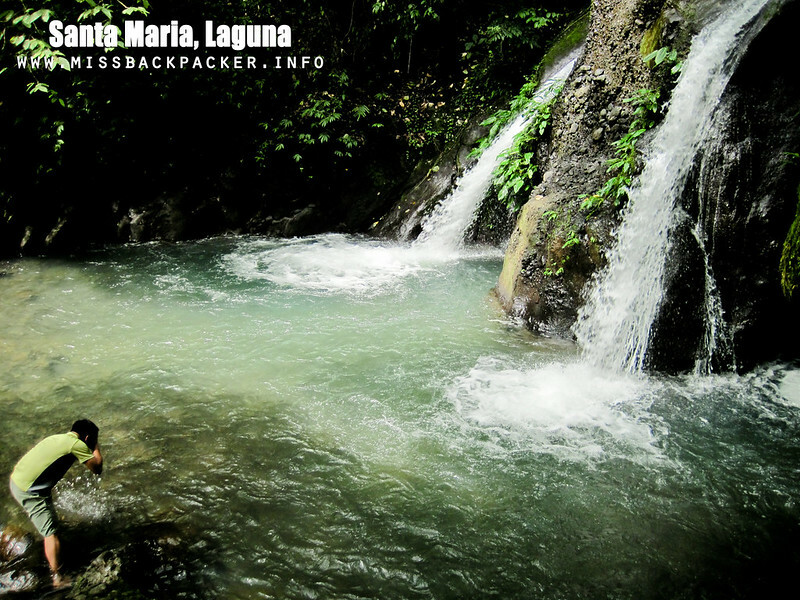 HIGHLIGHTSIt has been a tradition in our group that first-time joiners of our hiking activities must experience Bangungot. This batch was as hilarious as the first time. Aldrin has all the videos so I can’t show you anything right now. 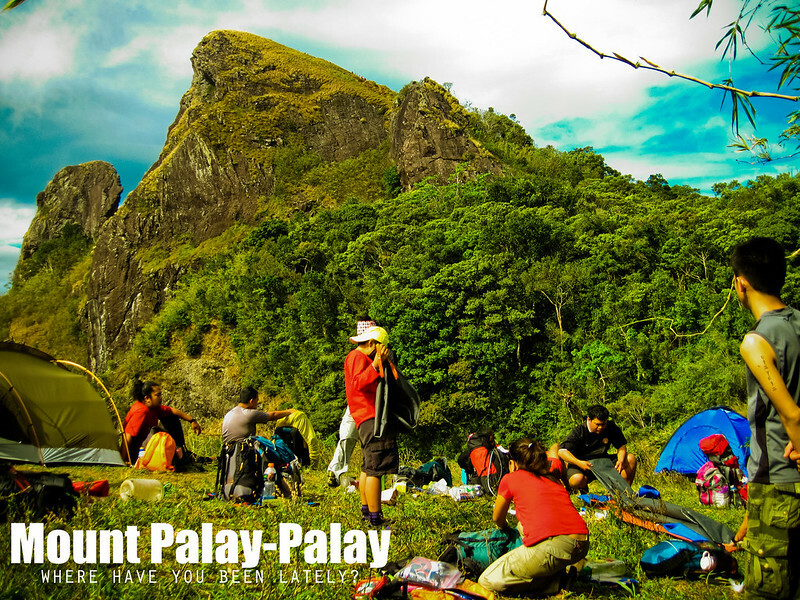 Mount Palay-Palay aka Pico de Loro — Our friend Lea wished for something special and memorable for her daughter’s 8th birthday. She suggested that we celebrate it in Pico de Loro since it was her first hike ever and wanted it to be Raya’s first too. HIGHLIGHTSI was badly stung in the nape by a caterpillar. We were also awestruck when we saw a completely-setup tent being carried away by the air into the cliff. It was literally flying, like The Flying House. 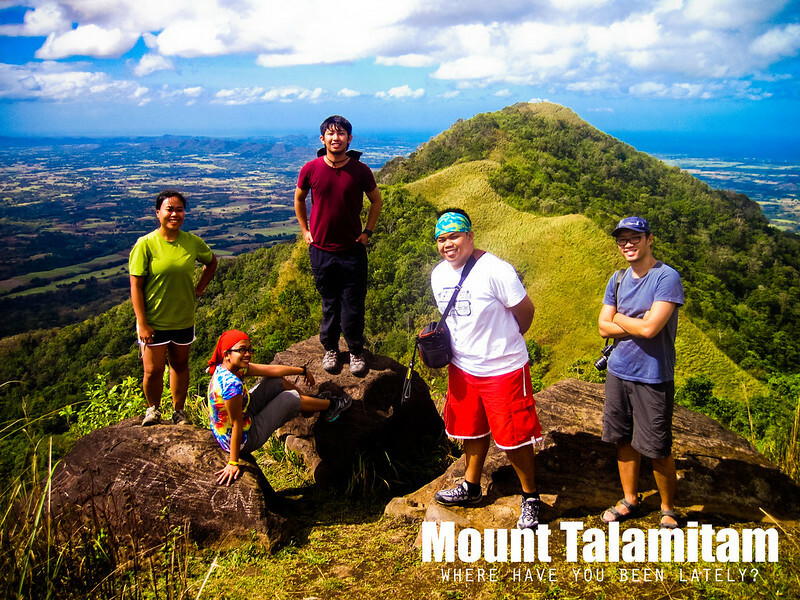 Mount Talamitam — Some of the members of the Pinoy Travel Bloggers had been wanting to hike together and only this time it was realized. It was supposedly a Talamitam-Batulao twin hike but we ran out of time because we stayed for about two hours in the peak sharing stories and laughter. We ended up watching flicks in Drew’s Tagaytay resthouse. HIGHLIGHTSThe first-time hiker Kirk was really fun to watch. I swear I could read his I-wish-I-didn’t-join-this-hike face. I thought he had his whole closet inside his backpack. 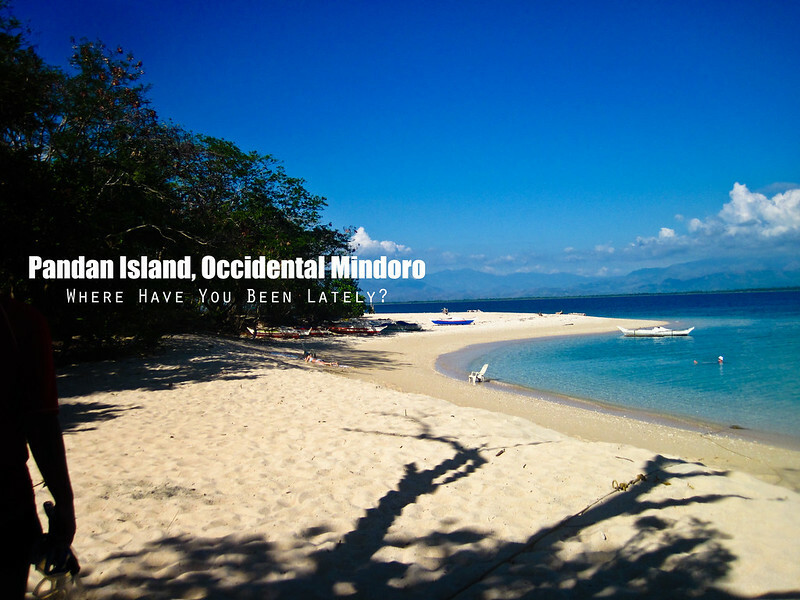 Pandan Island — It was a, what, 15-minute boat ride away from the laid-back town of Sablayan in Occidental Mindoro yet it wasn’t crowded during our visit contrary to what I have been reading. But one thing’s really certain, amazing place doesn’t come cheap. Everything in this islet was touched by King Midas. HIGHLIGHTSBook, sand, sun, and beer. The best ever! Apo Reef / Island — Apo Reef is the second largest contiguous coral reef in the world and the largest in the country. It’s also a UNESCO World Heritage Site. So what in the world was I thinking when I drowned myself with alcohol the night before our scheduled snorkeling activities? My feet never got to touch the waters of Apo Reef because I was too drunk the next day and wouldn’t stop throwing off. HIGHLIGHTSThe death-defying rafting in the small river within the island. Every breath is calculated, one wrong heartbeat equates to death by falling from the raft into the river. Calaguas Island — It’s April and Calaguas-Bagasbas is given. Rowjie and I organized another trip to our most favorite beach in the country to celebrate our first year wedding anniversary. Just like the first time, we had so much fun because of our company and of course, the mouth-watering food our friends prepared and cooked. HIGHLIGHTSThe space brownies! What more can I say? HIGHLIGHTSElal and Gino got lost in the forest and had us worried sick when night struck and they weren’t back yet. They didn’t have any lighting with them. 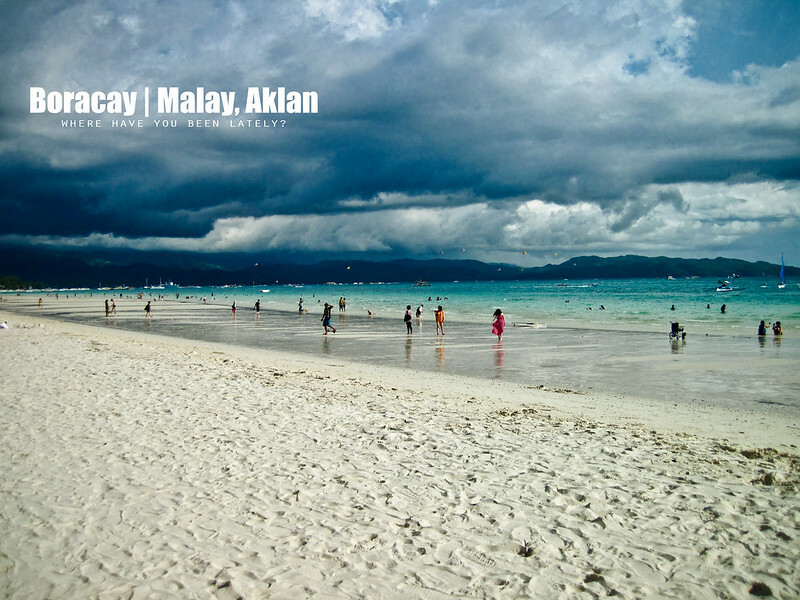 Boracay Island — After six years, I finally made it back to Boracay where Rowjie and I spent our first out-of-town date. This time, our friend Boom proposed to his long-time girlfriend, Joie, while suspended in the air and paragliding. Unfortunately, we had to cut our vacation short because of Deftone’s concert back in the Metro. HIGHLIGHTSSeeing Ellen Adarna in flesh with his swimsuit on. Yebah! And oh, Gian got left by the plane and had to do the whole nine yards just so he could still be with us. Naks! Kidlat Climb — Every year, we celebrate my godson’s themed-birthday in the mountains. Last 2012 was “Paglalakbay sa Pagkabata” when we relived our childhood days by wearing our school uniforms. And the 5th Kidlat Climb was all about Pajama Party! We intended to camp in Tayak Hill but weather that day was extremely horrible that we had to ditch our plans and ended pitching our tents inside a resort in Laguna. Of course, we didn’t let it totally ruin our days and we still had fun during the party games. HIGHLIGHTSI almost won the $100-worth fold-able chair for having the best PJ costume but lost to Mik when he bought votes. haha. That was a close fight. 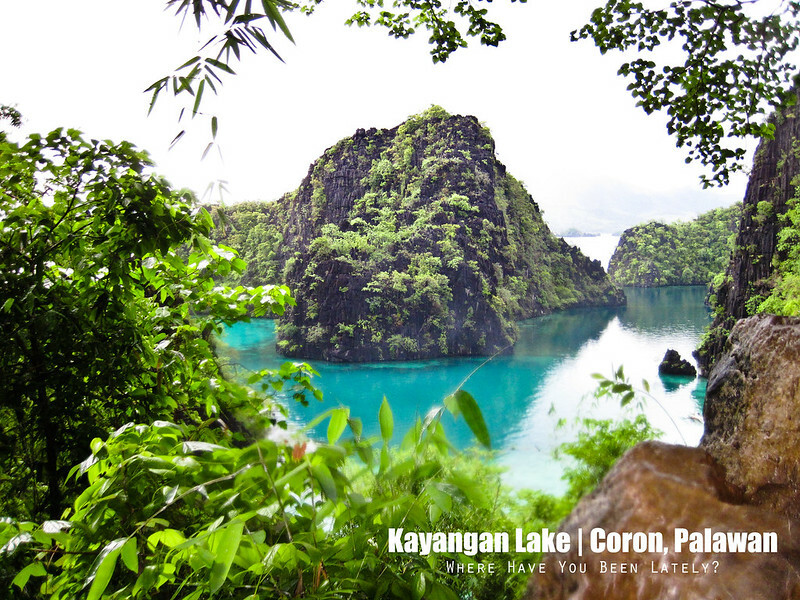 Coron, Palawan — They say third time’s a charm and indeed it is. My third time in Coron was definitely something I couldn’t forget because of the jellyfish scare we had the entire trip. One of our friends, Dudsy, was badly wounded by a jellyfish while we were in the middle of having fun in Banol Beach. And oh, because we were so fond of each other’s companies, we prayed that we be stranded for at least another day. We must have been very good that our prayers were heeded and bad weather struck Coron that no plane could land nor depart because of bad visibility. So much for wishful thinking. 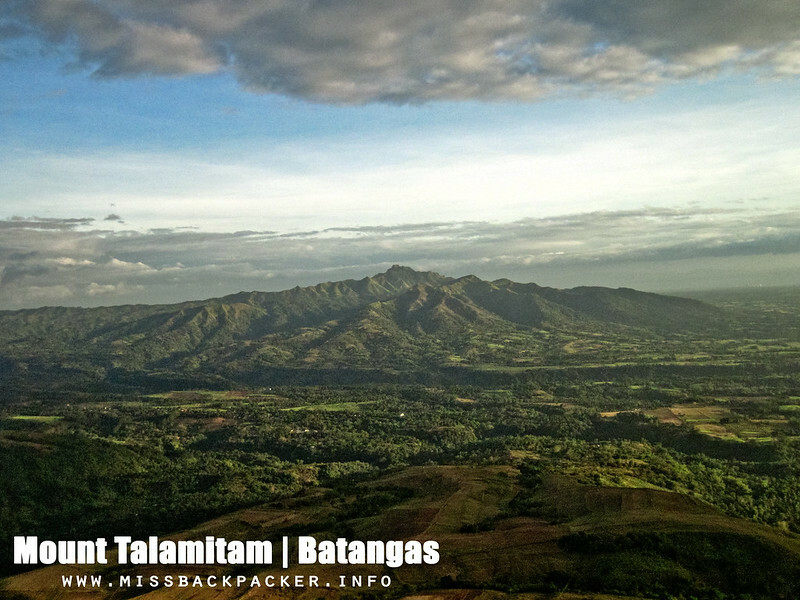 Mount Talamitam and Mount Batulao — This was the first time I hiked two mountains in one day. As part of my personal training for our ABC trek, I decided to do a series of hike within the mountains near the metro. Thank you, MaderFader for joining me in this twin hike. It was definitely exhausting but also fulfilling that we were able to push ourselves to do something like this. HIGHLIGHTSIt was raining that day but the three of us had fun avoiding stumbling in the mud. At the end of the hike, we lost track of each other and found ourselves together only at the tail of the trail. And oh, we rewarded ourselves with hot Bulalo in Mahogany Market. 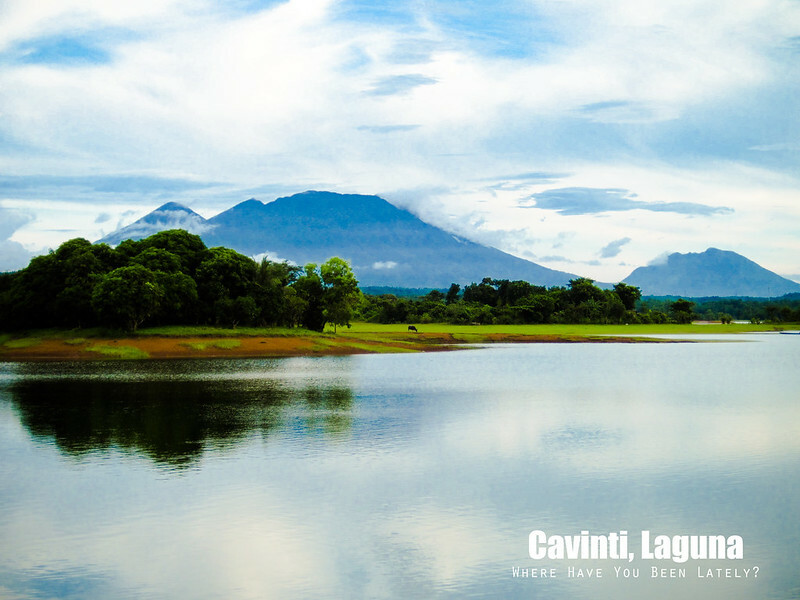 Santa Maria, Laguna — This was where we held our very first meeting for The Himalayas Project. The members of the team were complete and we did our initial discussions on how we want the project to progress and be completed. HIGHLIGHTSWe didn’t know the river in the eco park is filled with talangka at night until we accidentally stepped on one. When we flashed our headlamps in the vastness of the dark, we saw loads of talangka crawling away from us as if sensing something wrong will happen. Ending, we deep fried a lot of them. Caliraya, Laguna — Our friends Kardo and Dhang invited us to their Caliraya resthouse for their much-needed off from work. It’s still like the Caliraya I first visited last 2008, still laid-back. We also had unlimited view of Mounts Banahaw and Cristobal from their resthouse. HIGHLIGHTSThe couple owns a fishpond where I was able to catch several tilapia, which we ate during lunch. My first time! 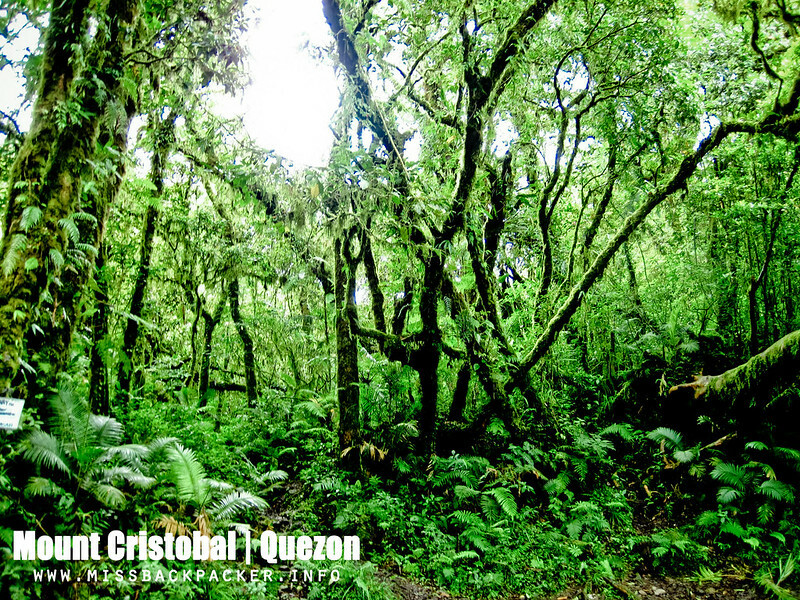 Mount Cristobal — Whoa! Five liters of water in this kind of trail? Again, it was part of our training for the ABC trek. We still didn’t encounter any ghostly or earthly apparitions. HIGHLIGHTSThe packs of popcorn we bought from the supermarket which I never got to eat because I slept at the camp site all the time. Mount Sembrano — It was raining the whole day and so we were soaking wet the whole day. I have been to this mountain for at least four or five times already but never did I reach the summit but this 2013 only. 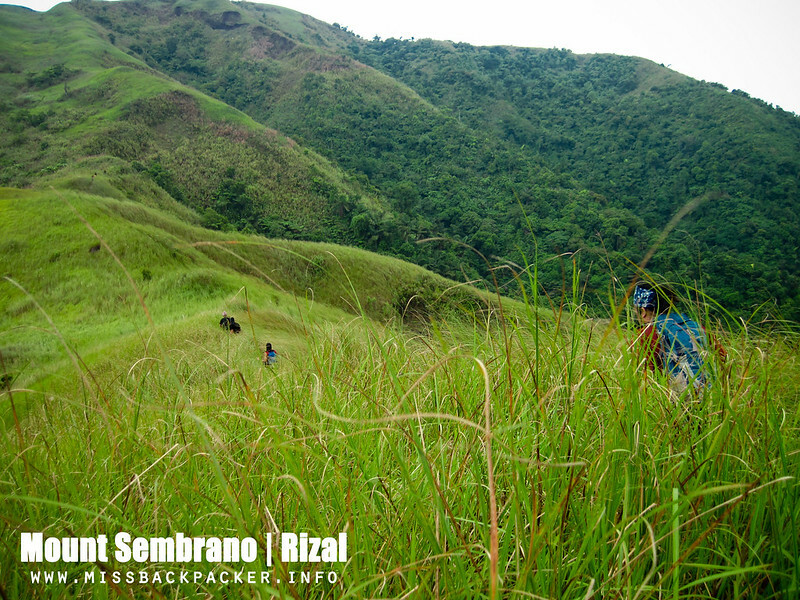 I sustained several cuts and bruises all over my arms because of the sharp and tall cogon grasses along the trails. 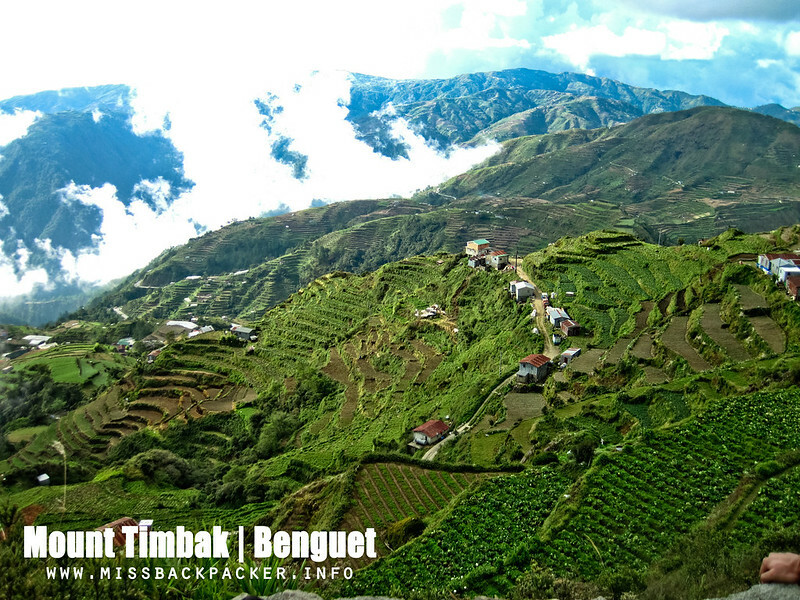 Mount Timbak — My birth month, aha! And what better way to celebrate it than hike a mountain with a spectacular view atop. It was an easy hike with a very favorable weather and I think a lot of beginners will enjoy it as well. 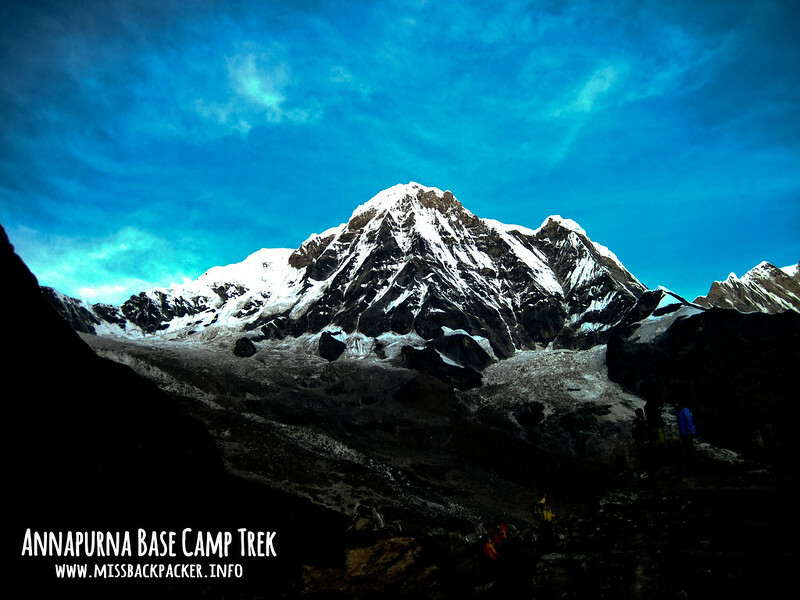 Mount Timbak is the ninth highest peak in the country. 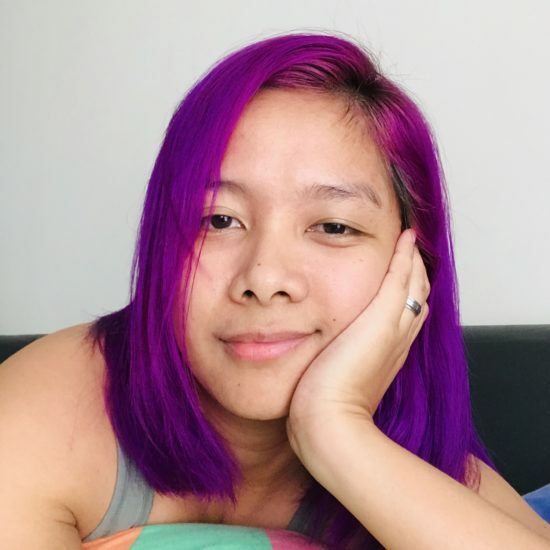 HIGHLIGHTSI woke up, Rowjie woke up, Agot and Migs woke up. The temperature dropped to 9 degrees and we were using just a tarp tent. We were shivering. What made it worst was it was just 12 midnight when we checked our watches. Deym. We still have to shiver for a few more hours. 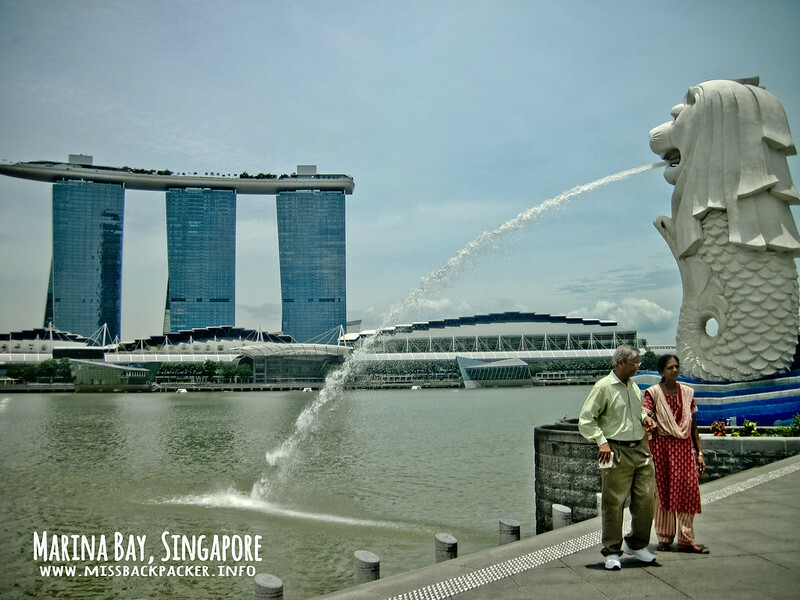 Singapore — It’s my first time in SG and everything about it was something that all nations must look up to in terms of cleanliness and discipline. Sure, it’s a small country compared to others but that shouldn’t be an excuse for not trying to progress. Thanks to all our friends Ria, Kat, and Feli for hosting us and treating us to some good hawker food. And oh, our car enthusiast friend, Rich, who was to attend a convention of old school cars was also with us. HIGHLIGHTSOur border crossing from Woodlands, SG to Johor Bahru, MY. Another first time for me. Malaysia — My third time in Malaysia but my first to enter via a different part of the country and that is Johor Bahru. 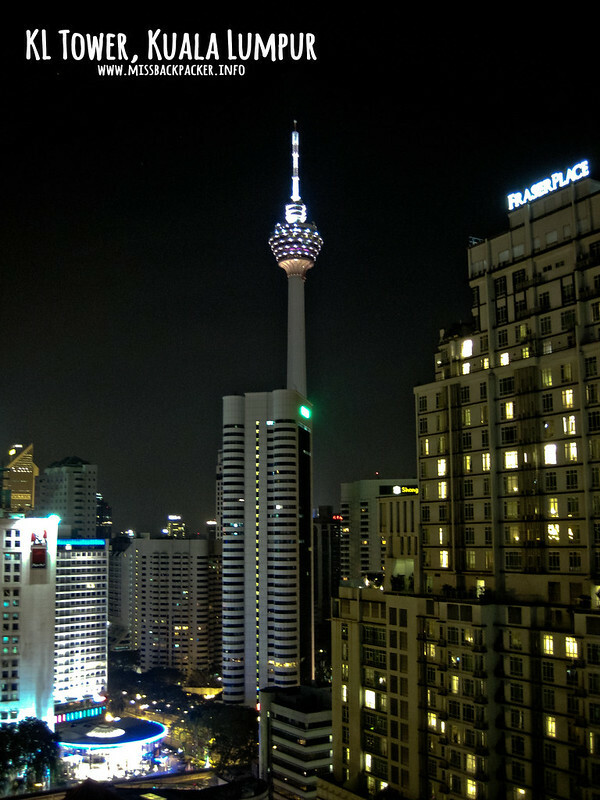 After spending a night in JB, off we went to KL to wait for our arriving friends, the team of The Himalayas Project. HIGHLIGHTSWas my first time to travel abroad in a big group and it was nothing but fun and laughter. Nepal — Our Nepal adventure was too epic that two sentences won’t be enough to describe this part of my 2013 travels. All I can remember was seeing lots of wild weed aka Mary Jane aka marijuana along the highway, the trails, and almost everywhere. HIGHLIGHTSAside from the bonding our group had during our almost two-week of being together, the view from the foot of the tenth highest peak in the world was spectacular. 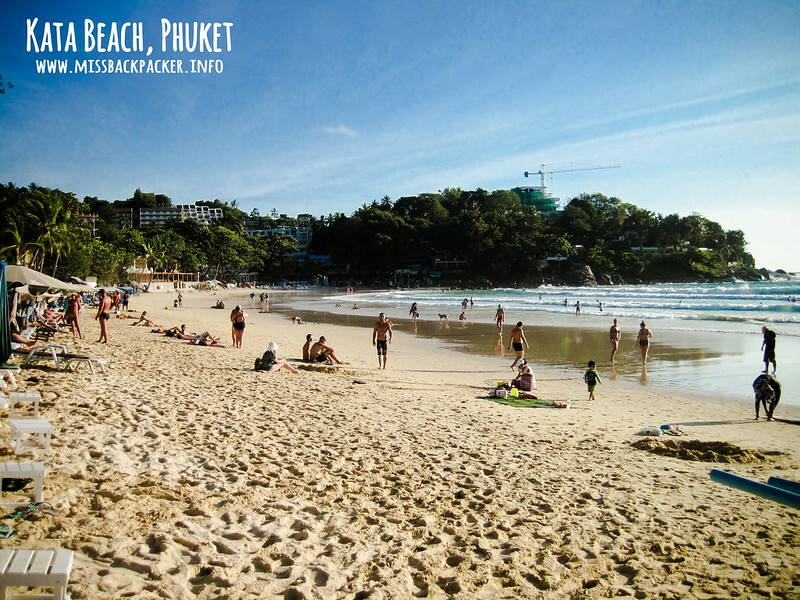 Thailand — And we’re back to Thailand again for another yet beach bumming vacation in Phuket. 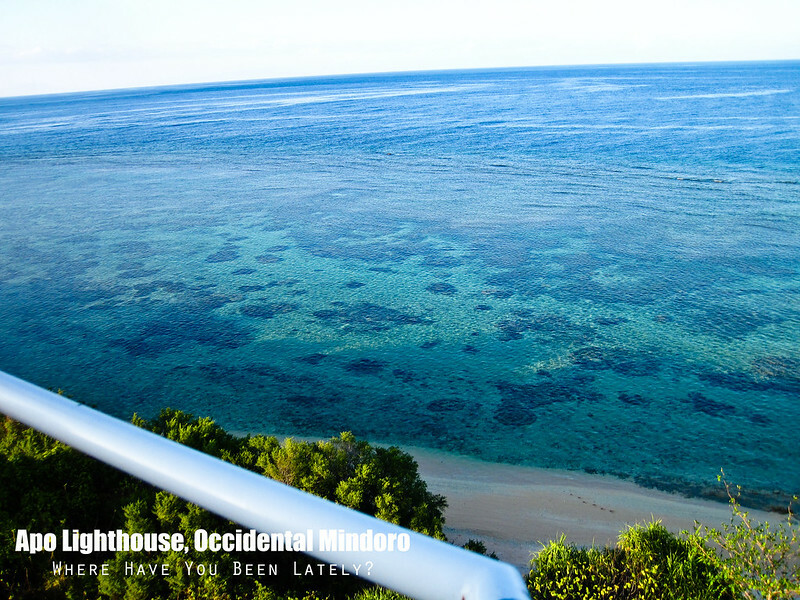 This time, we stayed in the more laid-back beach of Kata. I haven’t been to California but being in Kata or its nearby beach Karon makes me feel like I’m walking in the Santa Monica Boulevard. HIGHLIGHTSWe rented a motorcycle for four days and I think we wandered too much that we covered most of Phuket without using a map. Khob-khun-kha! Mount Tapulao — We walked for seven days, 12 hours top each day during our Nepal trekking but I didn’t complain of being in pain. We only walked for a total of 15 hours during this trek but five of my toenails died. Bummer, right? HIGHLIGHTSThe seemingly-unending trail! That feeling that when this part of the trail is over, you’ll see the campsite. But no! Every turn just leads to another curve and turn. This lasted for nine hours until we reached kilometer 16. 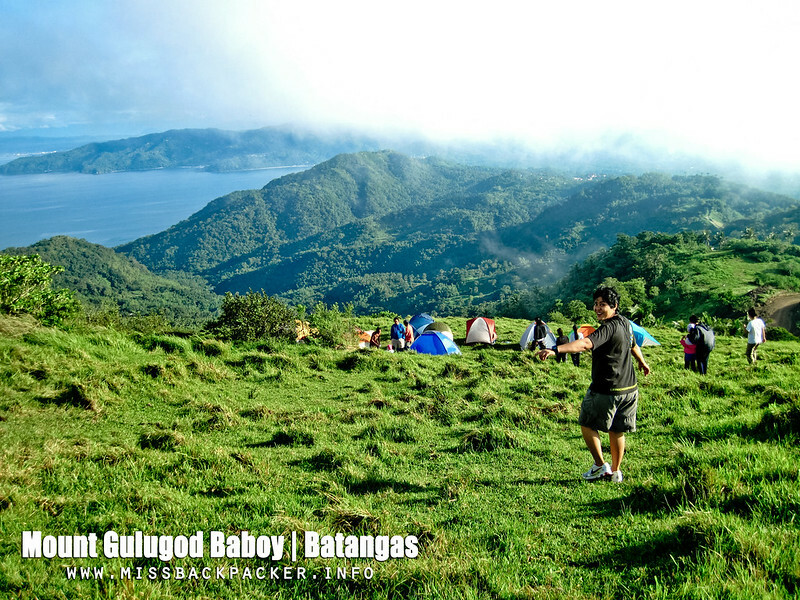 Mount Gulugod Baboy — The Fruit Salad climb! You have to join us to figure out why we named this after a famous salad served during holidays. We brought along several first-timers and I guarantee they had fun that they want to join our next hiking activities. Of course, just like a normal Christmas party, we had games, exchanged gifts, had delectable food, booze, and a lot more. HIGHLIGHTSWe lost a pack of raw pork and two boxes of laing while we were busy with our activities, which made a big impact on our dinner as they were the main courses. Some thought we were being tricked by elemental, some suspected that the neighboring hikers stole it. The morning after, we found the two boxes of laing, empty and evidently bitten by dogs. Santa Maria, Laguna — Last year, we pulled a Gala Night the extreme way! At the foot of Mount Talamitam, we put on our best formal gowns and tuxedos in pursuit of bagging the “Star of the Night ” title. This year, we were 80s icon. From Kiss to Madonna to Anarchy to even Ifugao costume. HIGHLIGHTSOutdoor parties may be difficult to organize but thanks to our ever patient hosts and organizers that we had sound system, lighting, sponsors, contests, and a lot more despite being in a remote place. To those who have been a major chunk of my 2013, thank you and let’s cheers to more travels, adventures, laughters, and stronger friendship. To those I haven’t met yet but destined to be part of my traveling life, I am so excited to meet you. This year, I will make sure that it’s gonna be as epic as 2013. No baggage, just happy travels. Now, as you may have noticed, I have written very few entries to elaborate everything I have done last year. Please excuse me for I need to find my lost sense of writing. Cheers to looking back and moving forward. Happy New Year Kaiz!